Shivers are images made from real sounds and are totally unique, no wave is ever the same. 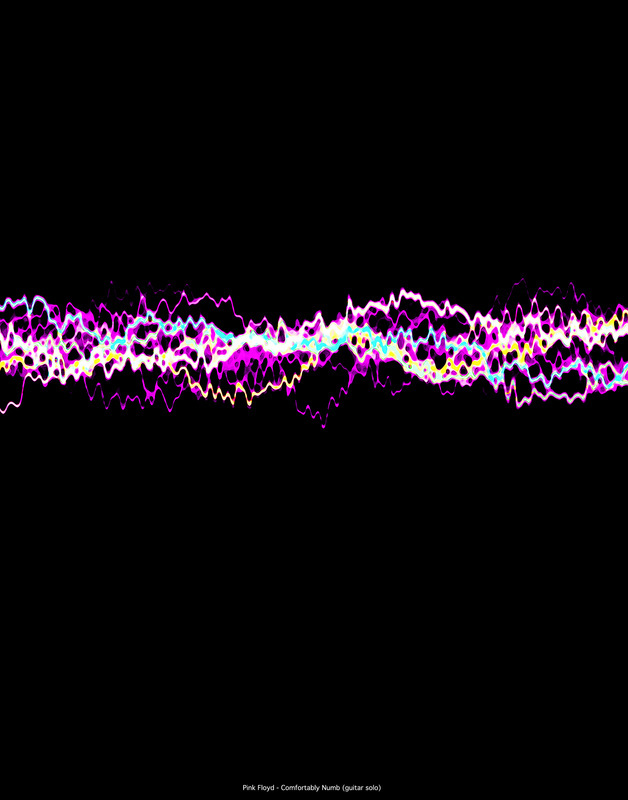 Tech bit : They are created using oscilloscope readings to generate actual sound-wave images. 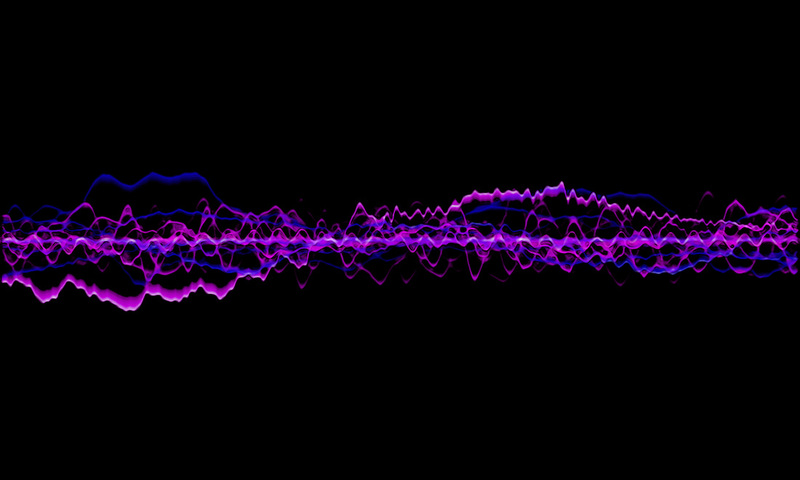 These are then layered and tweaked to represent any sound. Choose from either the existing library in the shop or request your own song, speech or even a guitar solo. Supply the sound of your own baby laughing or friend singing along to his favourite song. 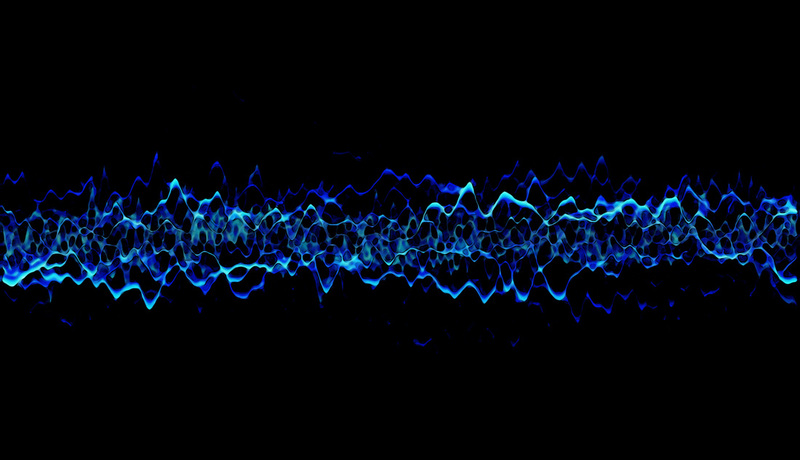 Mister Benn will create a unique sound wave image available on high quality photographic papers. When The Levee Breaks by Led Zeppelin. Contact Mister Benn through the 'connect' tab above if you would like to request a sound or would like to submit a recording to be turned into a Shiver. Actually see your favourite sound. A striking and unique image with a personal meaning.